The Garth is a cloistered area on the north side of the Washington National Cathedral toward the east end of the building. The enclosed area is more or less in the shape of an irregular pentagon. Toward the center is a tiered, vertical metal fountain with what resembles a stylized, open flower blossom at the top. 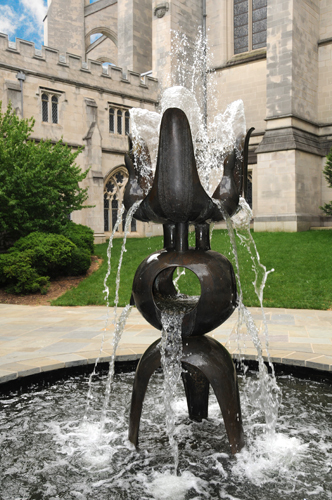 In temperate weather the fountain provides the gentle sounds of splashing and gurgling water. Click National Cathedral to see the StationStart.com entry about the Cathedral and its location. The Washington National Cathedral is located at 3101 Wisconsin Avenue NW, Washington, DC 20016. 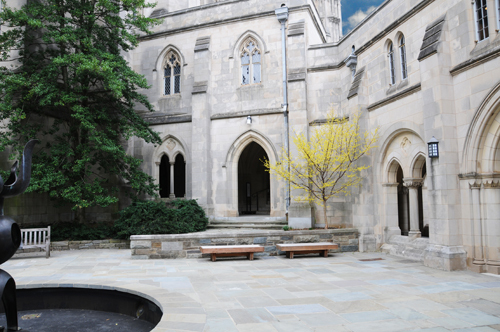 Click Here for Google Map showing the location of the Garth at the Washington National Cathedral. Lost Symbol by Dan Brown: Dan Brown describes the Garth as a massive, walled-in courtyard. 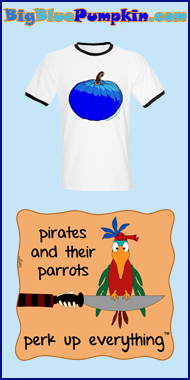 The Garth is mentioned in Chapter 87.